Lose fat not weight. That is what has been on my mind lately. Why? I’ll tell you. I know that I have been putting on weight since I started work at the university. My favourite pants and skirts are getting tight. Tops are getting too snug for comfort. Am I too happy at work or too stressed? That’s another story, another time perhaps. But when I weigh myself, the weighing machine tells me that I’m within the normal weight range. This is reassuring as I am not the exercise type. I know, intellectually, that it is good to be more active and pick up some sort of exercising. I have tried jogging and swimming. But I tend to ease off after a while and return to a comfortable sedentary routine. Since the weighing machine says I’m normal then I have nothing to worry about. It means I don’t have to take any “drastic measures”. Then, I had the chance to do a Body Composition Analysis test. Well, it is a wake up call of sorts. My obesity diagnosis shows that my Body Mass Index (BMI) is within the normal range for my height. Well, that’s no surprise since my body weight is in the normal range. However, my body fat percentage (PBF) measures over 30% and this is WAY over the normal range. This tells me that my body is made up of more than 30% fat. Healthy body fat percentage is between 18% to 28%. I’m not over-weight, but I’m over-fat (is that a word? )…in other words, not that healthy. Since it is not my weight that is the problem, I don’t have to lose weight. I need to lose fat. Well, some might say what is the big difference. Well, I think it is. 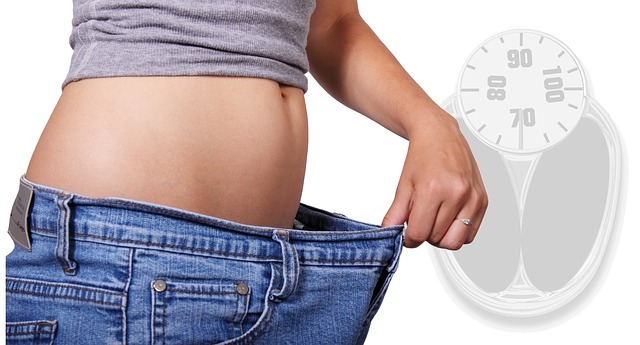 When most of us try to lose weight, we will control our diet, exercise and weigh ourselves. At least that’s what most of my friends and I do. We will also “announce” how much weight we have lost and we hurray and celebrate with each other. But if we are trying to lose FAT, weight loss is not the correct unit of measurement, isn’t it? Okay, it should be a given right? That weight loss meant fat loss? Not quite. I believe the body can also lose water and lean muscle and that would still present itself as a weight loss. How tragic if the body loses weight but not body fat. Hey, if the weight goes down and the lean muscle mass goes down, doesn’t that mean an increase in body fat percentage?! Maybe. While I monitor my eating and start exercising, I find myself frequently wondering whether I have made a dent in my body fat percentage rather than how much weight I have lost. 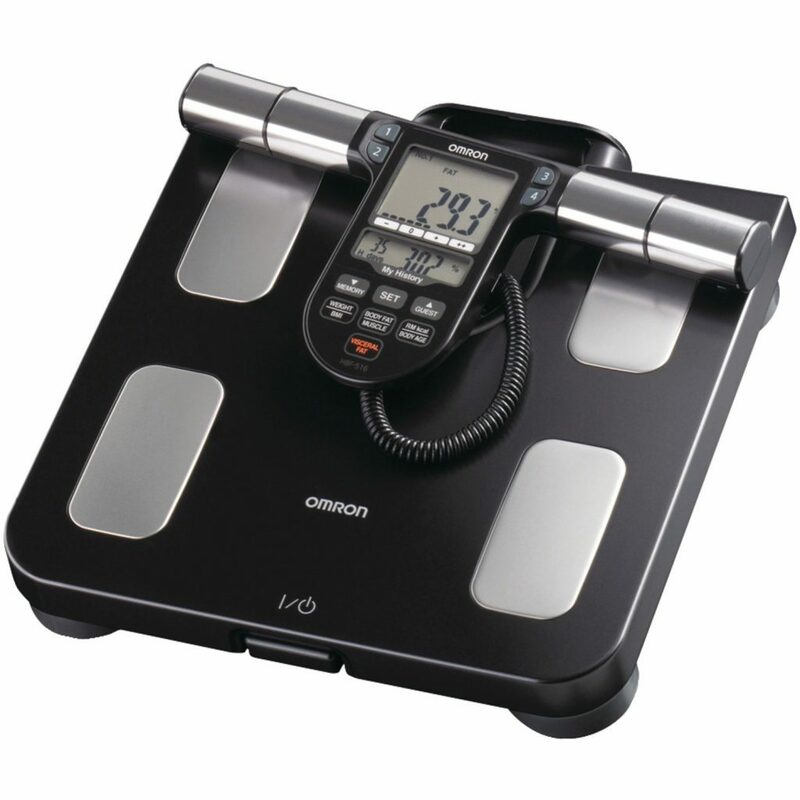 To stop wondering, I have stopped fussing with the weighing machine and opted for a body composition monitor instead.